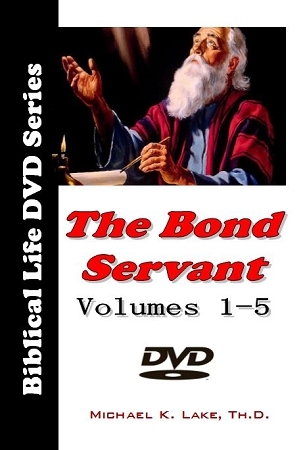 Dr. Lake has just completed a new ten DVD teaching series of the Bond Servant. In this powerful new series, he details the biblical transition from servant to friend to bond servant: a journey every believer must take. Powerful sessions on emotional healing and understanding the plague of Gnosticism within the Church are included. Learn why becoming a Bond Servant is so important for the days ahead and be ready to walk in God’s best! Receive all ten DVDs for a love gift of $65.00.